Fundraising for the Camino de Santiago February 2018! 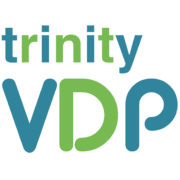 The Trinity VDP Society requires that we raise €250 for the Vincent de Paul charity, so please donate what you can, I appreciate every cent! 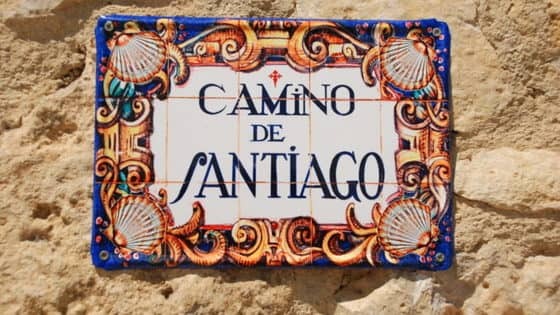 Every year the Trinity VDP Society organises for a group of students to go to Spain and walk a section of the Camino de Santiago during the second reading week in February. 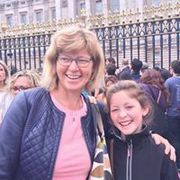 Each student is asked to fundraise for the charity and the money goes towards the many activities run by the charity for the local community, including activites with kids, intellectually disabled adults, the homeless, and many more.